For the 11th stage of the impossible2Possible World Expedition Series a Youth Ambassador team will travel to a place steeped in history and culture. Greece, with all of its wonder and beauty will be the setting of an epic journey where the i2P Youth Ambassador team will run a marathon per day for 7 consecutive days! This limit pushing adventure will test their perseverance, resiliency, and dedication while they Educate, Inspire, and Empower thousands of students around the world! impossible2Possible is once again reaching out to Educate, Inspire, and Empower an entire generation! 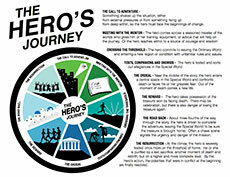 The impossible2Possible “The Hero’s Journey” program will be the focus of Greece Expedition. An advanced education resource program will span the preparation and execution of this expedition, with students witnessing what it takes to prepare physically and mentally to push beyond perceived limits. Please register today and join the growing number of schools participating in the impossible2Possible learning programs!! New schools will join the nearly 300 schools that engage in this one of a kind learning program! The World Expedition Series is designed to transport students to remote and contrasting locales around the world. To date, the Series has seen young adventurers trek among glaciers containing millions of liters of water in the Canadian Arctic, across the desolate sands of the Sahara, through the dense and lush jungle of the Amazon, traversing portions of the Bolivian salt flats into the mountainous Altiplano, venturing through the vast & expansive Thar Desert, and exploring the Kalahari & Makgadikgadi regions of Botswana! 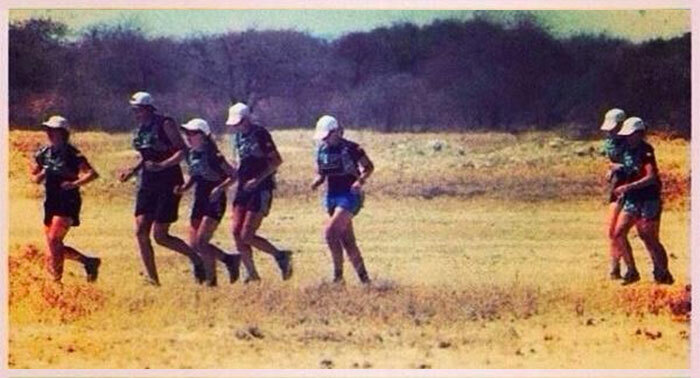 As with all i2P Youth Expeditions, the team will push themselves beyond any perceived physical and mental boundaries they have ever placed upon themselves to discover that they are truly capable of achieving the impossible.